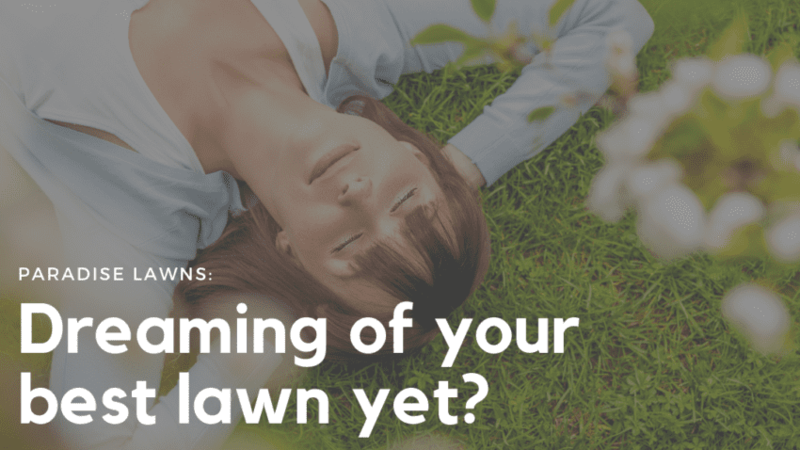 Dreaming of your best lawn yet? Need help with your 2019 organic lawn care goals? We’d like to wish everyone a happy 2019! 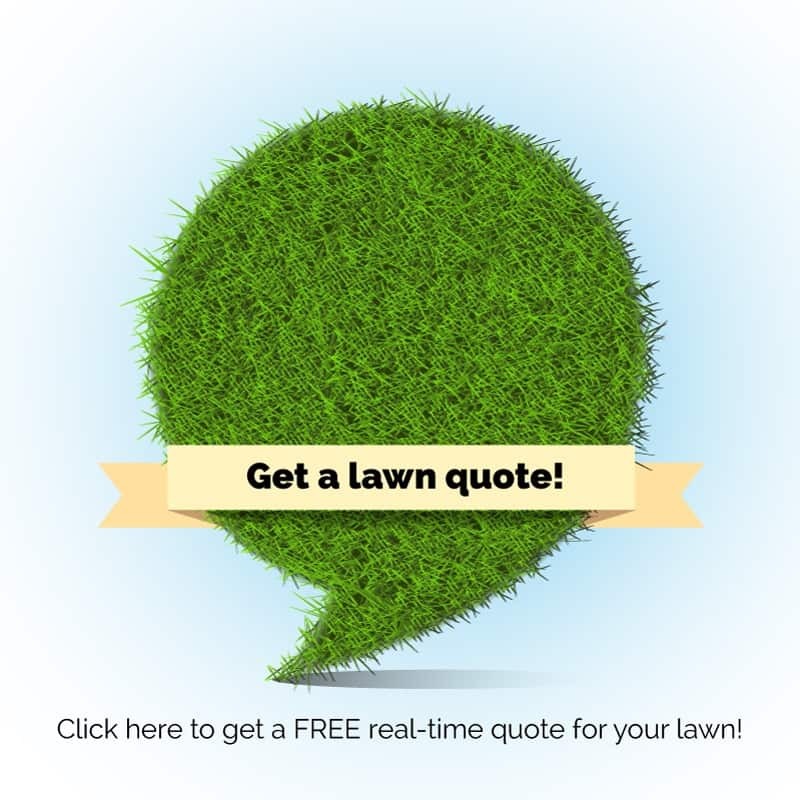 Our wish is for all of you to have the lawn of your dreams this year. (Hopefully we can be a part of those dreams, too! 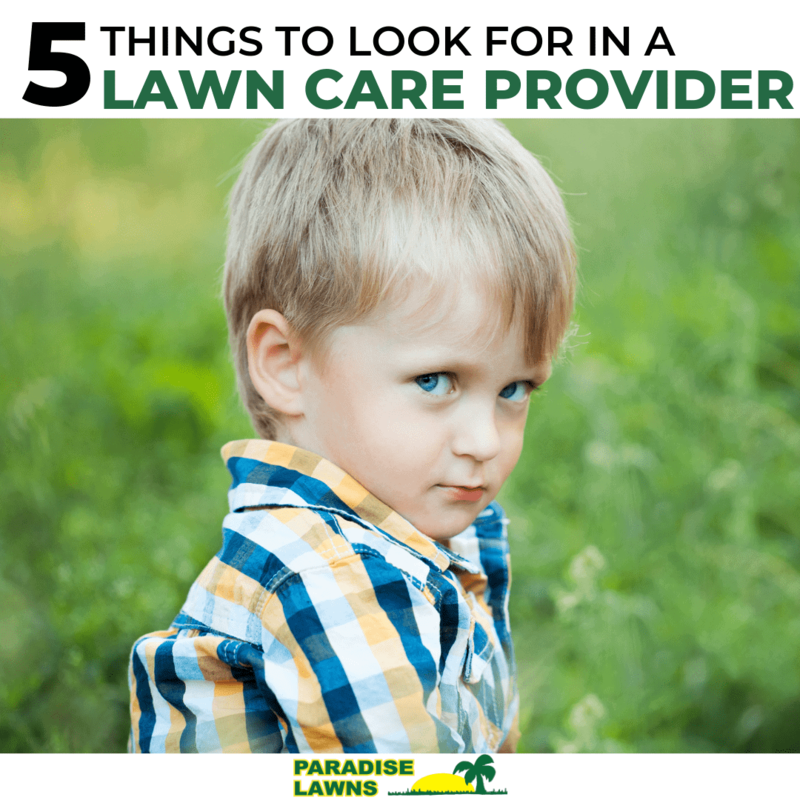 😉 ) And as an Omaha lawn care company specializing in organic lawn care, Paradise Lawns can help you achieve those dreams while using safe products for your family, pets, and the environment!